LeBron cemented himself as one of the all-time greats by bringing Cleveland its first ever NBA Championship. Down 3-1 versus the Warriors, LeBron brought the Cavs back to even the series and produced one of the most unforgettable plays in NBA history with “The Block” in Game 7. He did it not wearing his signature LeBrons, but the Soldier. Originally meant to be a playoff shoe, but pushed aside in recent years by Nike with the introduction of the Elite series for postseason wear by its signature athletes, LeBron went back to them starting with Game 3 of the Finals. His incredible performance begs the question, was it the shoes? Traction on the Soldier 10 underperformed, surprisingly. The Soldier line typically provides very good traction, making this year’s an aberration. 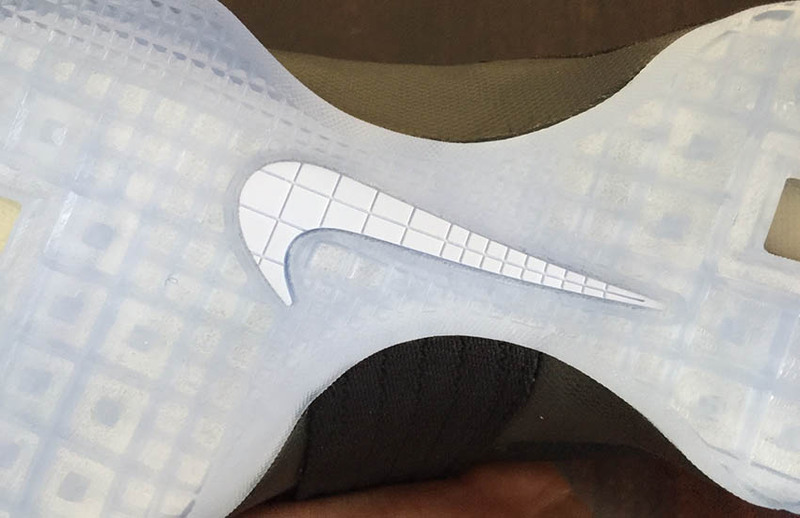 Nike hasn’t used a traditional herringbone outsole since the Soldier VI, but it’s been able to formulate Soldiers with good court grip. 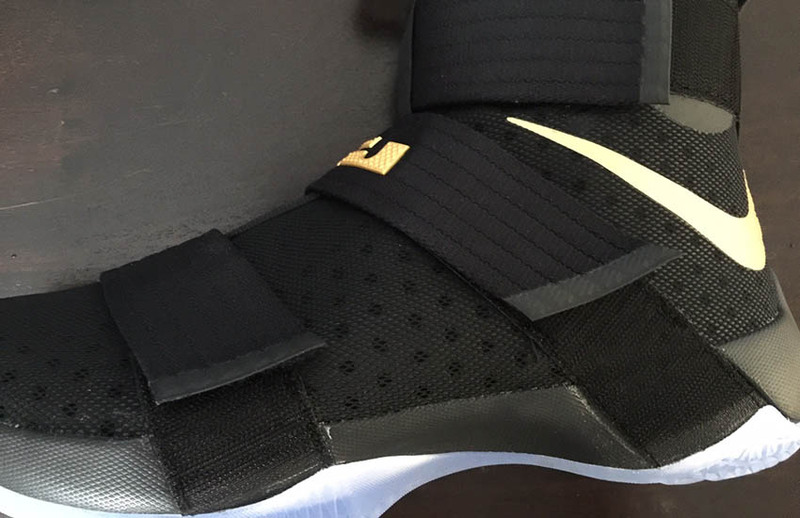 The Soldier X’s outsole looks very similar to the setup of the Air Jordan 2012. 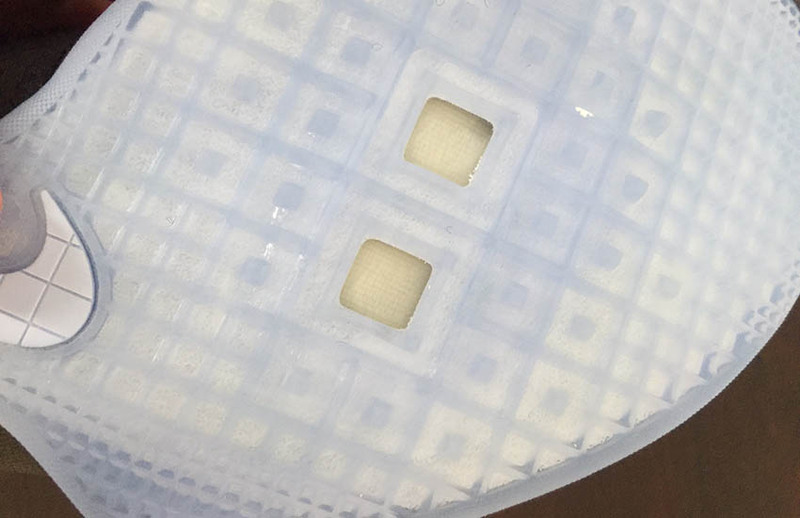 The rubber compound isn’t very pliable and it has tiny nubs that actually protrude from the outsole. While it doesn’t perform well initially, as the nubs and rubber break in, it does get better. However, on dusty floors, I was constantly wiping to stay on my feet. As per usual, the Soldier features a much simpler cushioning system. The Soldier X utilizes uncomplicated Zoom Air in the heel and forefoot. Despite having one of the largest Zoom bags ever in the heel, the returns are lacking. Even after break-in time, the heel Zoom felt stiff while the forefoot felt almost nonexistent. The most disappointing part of the cushioning setup is actually the midfoot. 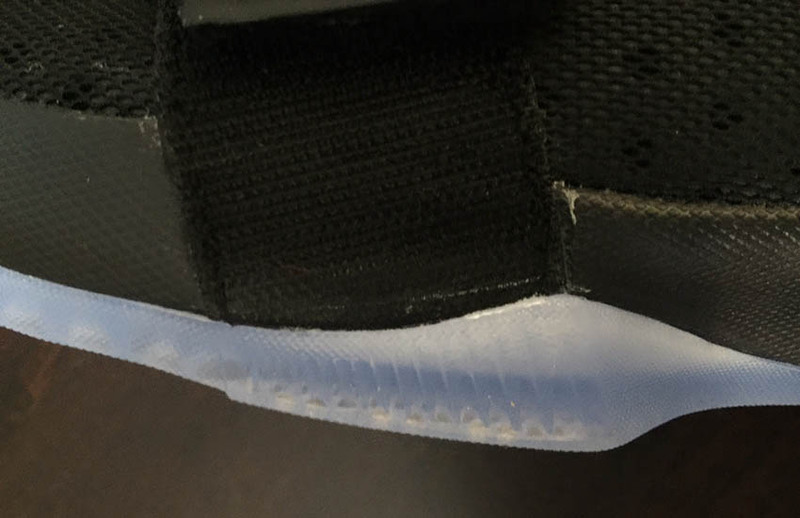 It is set up like the AJ xx9 tendril system, but it feels like a thin rail underneath the foot. I went true to size and these fit me perfectly with little to no dead space anywhere. No movement front to back or side to side. However, the three-strap lockdown system was problematic the entire time I played in these. 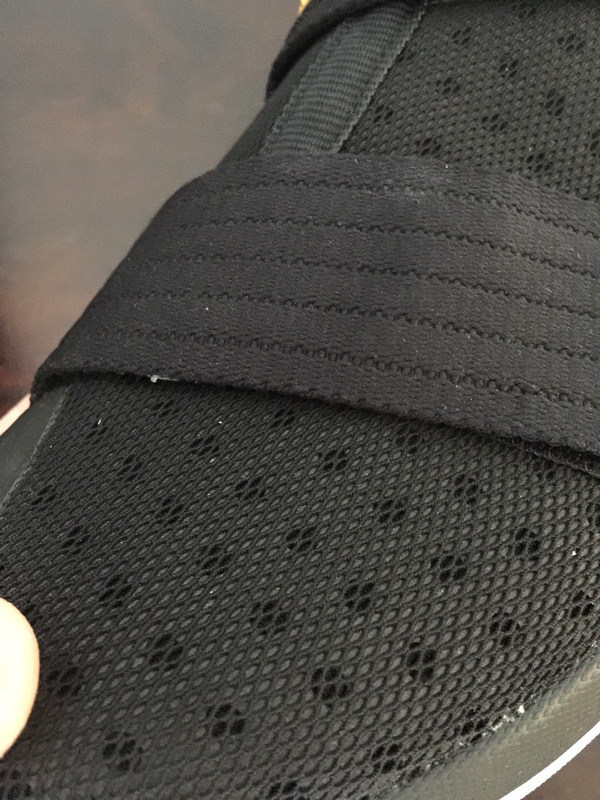 Firstly, there is no lacing system in place, so pressure across the foot feels uneven since all the pressure is placed on the mid and forefoot straps. Secondly, the midfoot strap should have been angled more toward the heel to hold the ankle and heel in place so I experienced heel slip even after break in. Lastly, the forefoot and midfoot straps are just lay over straps and actually move with the foot and upper rather than anchor the foot down. It acts more as an adjustment for sizing rather than a system for achieving lockdown. The concept of a laceless system seems simple and interesting, but a traditional lacing system would have greatly improved the overall fit. Will we one day see Nike’s Adaptive Fit technology (self-lacing shoe, like the Air Mag) find its way to LeBron’s Soldier line? The Soldier 10 is primarily mesh and textile. What it lacks in a premium experience, it makes up for in comfort. The mesh upper gives great ventilation and makes the shoe light. Due to the flexible nature of the materials, there isn’t much support other than the fit and heel counter. 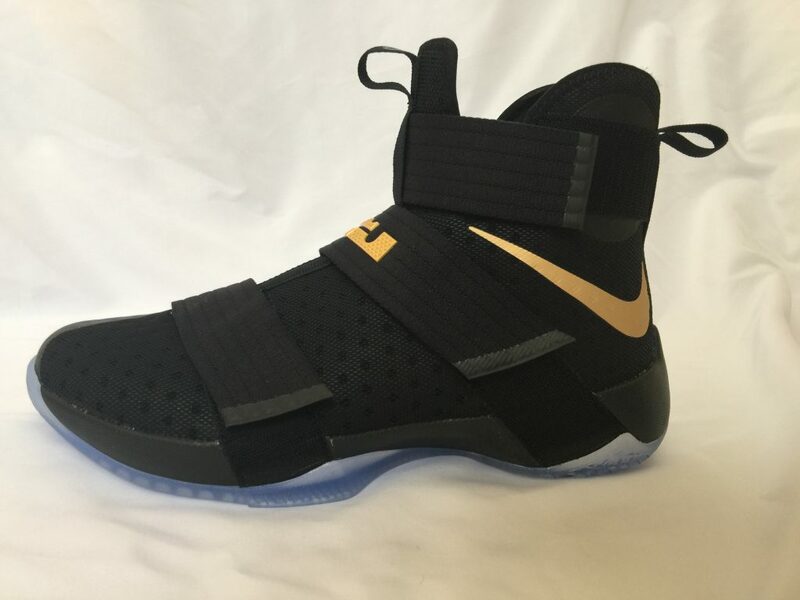 Thankfully, the Soldier 10 is supportive due to a flat outsole and forefoot outrigger. Without it, it would be akin to balling in a pair of Roshes. The Soldier 10 plays lower to the ground than previous models, and I never felt unstable during my time in these. Many reviewers skip over this performance aspect entirely, but for a player who stops and starts a lot laterally, lateral containment is a must. 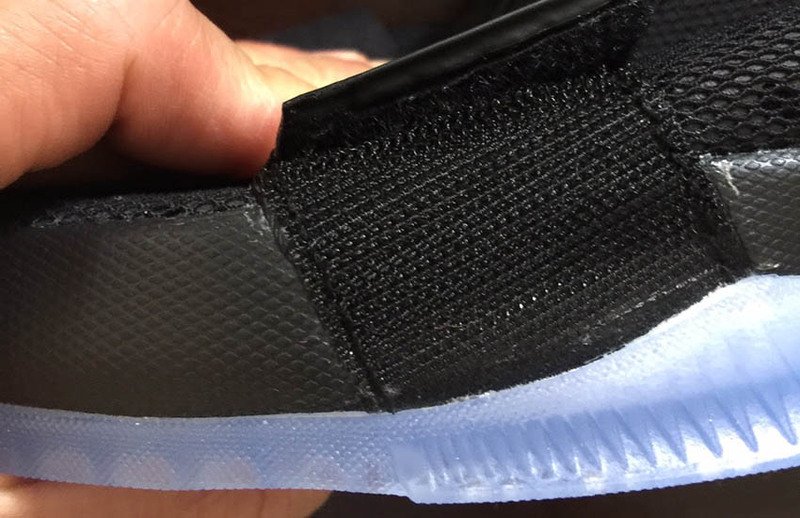 Unfortunately, the Soldier 10 performed poorly in this aspect due to overly flexible mesh and a lack of a physical barrier to contain the foot. As stated earlier, the straps are layovers so they actually move with the foot on hard cuts rather than anchor it down. I was very disappointed with the lateral containment of the Soldier 10. Nike pushes the envelope of design year in and year out. Sometimes they work and become a staple in Nike’s portfolio and other times the design just falls by the wayside. The Soldier has usually meant a way for Nike to make a “B-side” to the LeBron signature model that year. It’s not a “step-down” shoe, but the Soldier does have a lower price point, and with that, there will be some tech differences between it and the premium LeBron signature line. Unfortunately, the LeBron Soldier 10 falls short overall, and it will likely be remembered more for its historical significance (LeBron bringing the Land its first NBA title) than its performance on court.